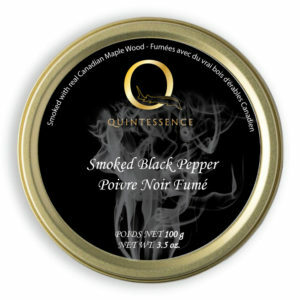 Quintessence maple wood smoked spices are proudly blended, smoked and packaged in Canad. We use authentic Canadian maple wood smoke and premium spices from around the world. This selection of seven spices, herbs and blends will elevate your cooking experience to new heights.